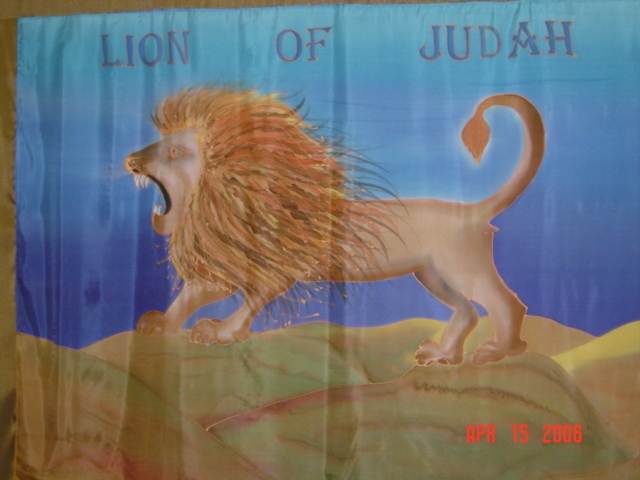 The Lion of Judah will roar! As we praise the Lamb of God! He said, "Leave My children alone!" They fled the scene at the sound of His voice! SING! Hear the Lion roar!